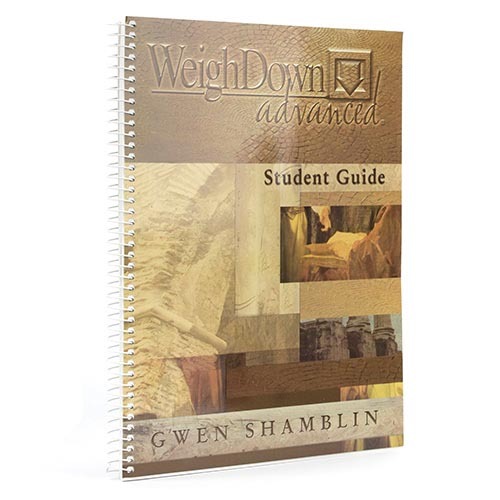 Weigh Down Advanced Workbook with lesson summary, scriptures, questions and charts to help you apply the video lessons available through WeighDown All Access! Select Your format - PDF Download for your computer/mobile/tablet devices or have a softback copy shipped to you. Note: PDF Download is Free for ALL ACCESS Subscribers! Just login with your username/password first and then order.